The Freedom of Information Act came into force at the beginning of 2005. It deals with access to official information. The Act provides individuals or organisation with the right to request information held by a public authority, which of course includes Parish Council. Information must also be published through the public authority’s Publication Scheme. This is a commitment by a public authority to make certain information available, and a guide on how to get it. Foston and Scropton Parish Council has adopted the latest model publication scheme. 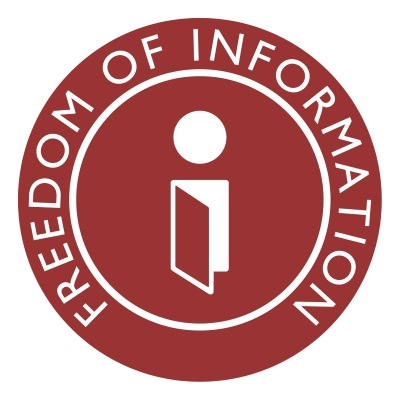 More information about the Freedom of Information Act can be found on the Information Commissioner’s Office web site.